India has the longest constitution in the world. It has 448 articles in 22 parts and 12 schedules. The Objectives Resolution served as a roadmap for the constitution and was moved by Pt. 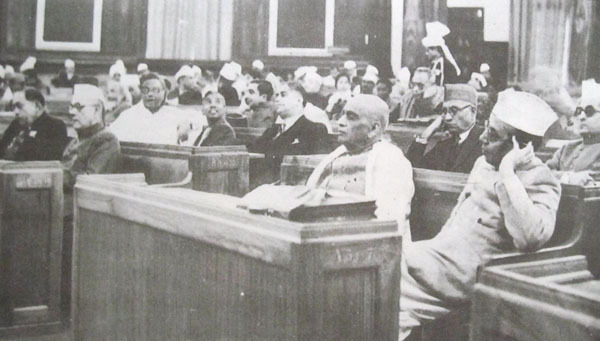 Jawaharlal Nehru on December 13, 1946. 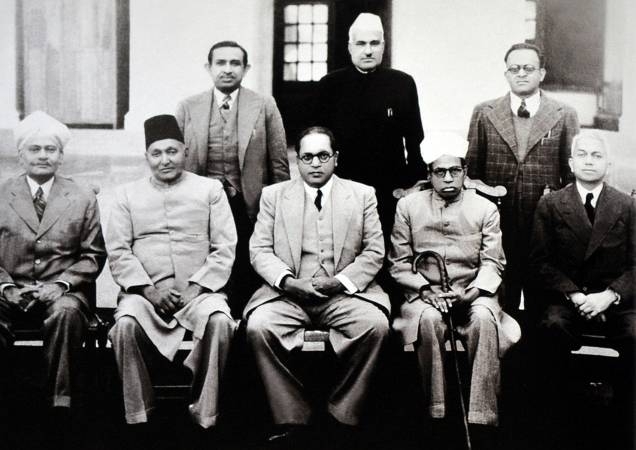 On August 29, 1947, the committee which would draft India’s constitution was set up. Dr. B.R. 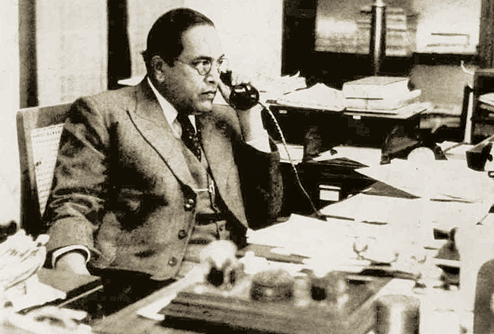 Ambedkar was appointed as the Chairman of the committee. 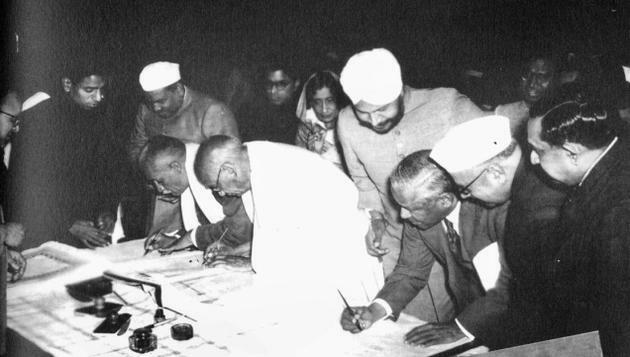 The drafting committee had handwritten and calligraphed the constitution - both in English and in Hindi. There was no typing or print involved. 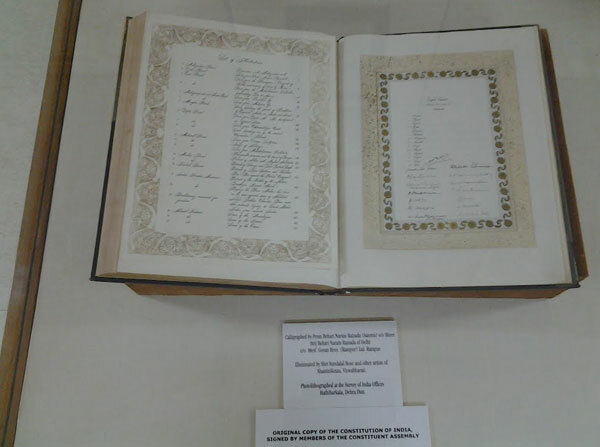 The original copies are now kept in special helium-filled cases in the library of Parliament of India. 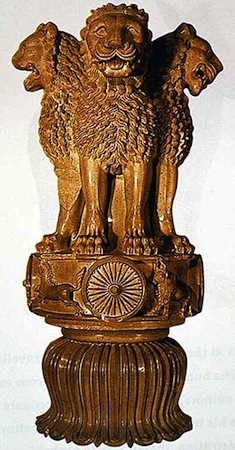 On January 26, 1950, the Indian Government also adopted the Lion Capital of Ashoka with the wheel, bull, and horse as the national emblem of India. 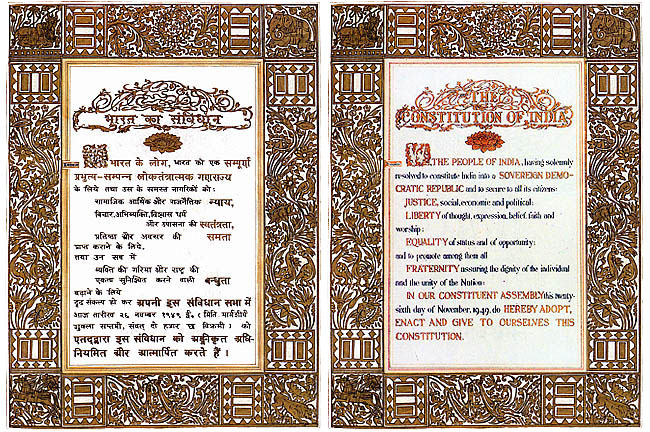 As of August 2015, there have been 100 amendments to the Constitution of India since it was first enacted in 1950. The Indian constitution has been hailed as one of the best constitutions in the world.